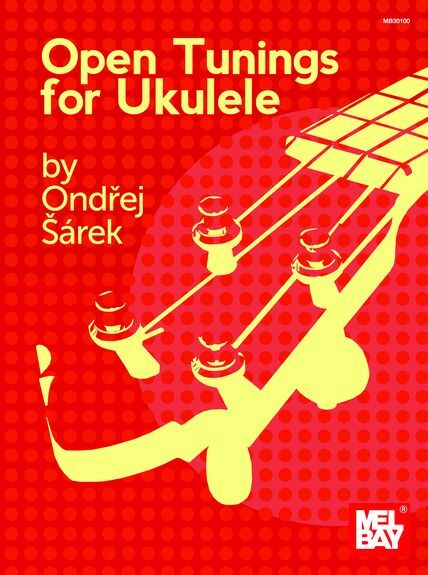 Open Tunings For Ukulele is designed for ukulele players who wish to expand their sound. Featuring twenty-eight different tunings, the material shows an incredibly wide range of approaches to the instrument. Each chapter focuses on a particular tuning and explains how to retune the instrument. Useful scales and chords across the fretboard will also be presented for each tuning. Songs are included in each chapter, and are presented in both standard notation and tablature.